1. 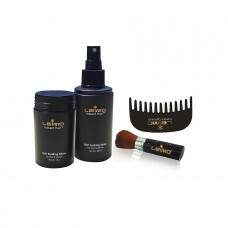 Leimo Hair Comb Unit- The LEIMO Personal Hair Laser is the world's first..
1. 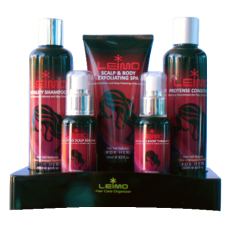 Leimo For Her Vitality Shampoo 250ml: Leimo for her Vitality Shampoo is ..
Leimo Instant Hair Introductory Pack is your basic kit Leimo Instant Hair&t..
1. 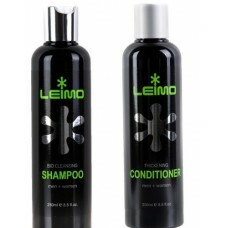 Leimo Bio-Cleansing Shampoo- The LEIMO Bio Cleansing Shampoo has been sp..